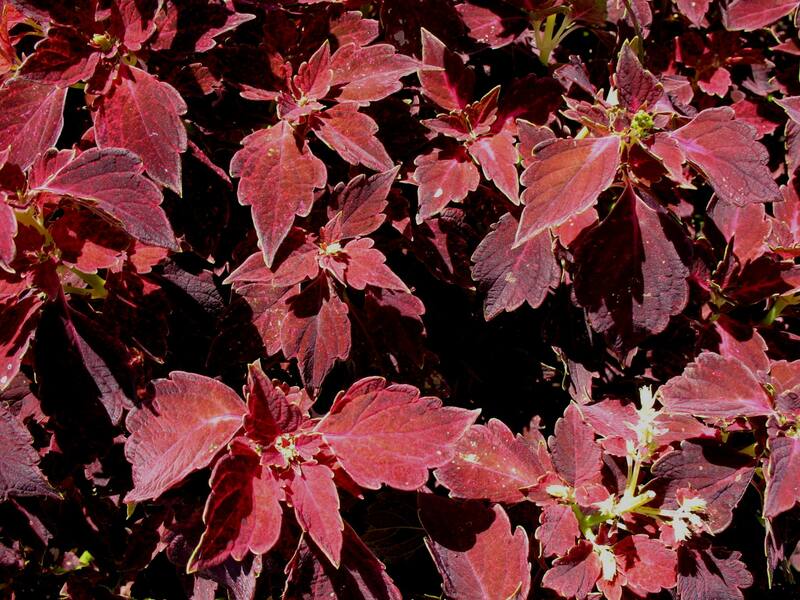 Comments: This coleus features long, tapering richly colored leaves with toothed margins. It will tolerate morning sun, but grows best in partial shade. This cultivar grows upright and is an excellent choice for a plant with height in container gardening.